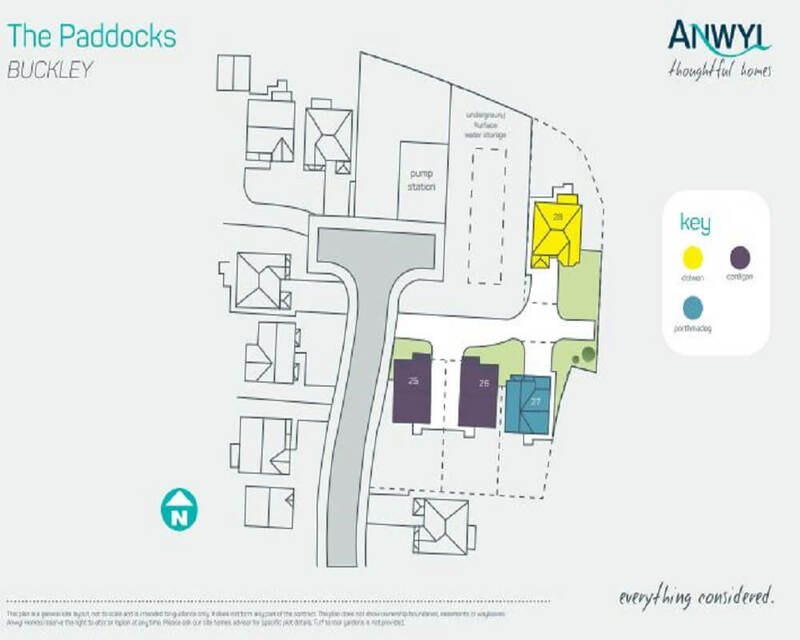 The Paddocks is a well-established development of 3 and 4 bedroom homes located on Alltami Road in Buckley and we are excited to announce we have now launched our final phase with only three homes remaining. 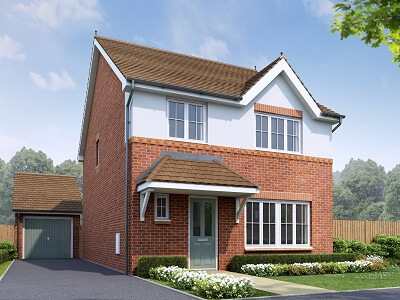 This development is ideally located close to the A55, offering rapid links to Chester, Liverpool and the extensive North West motorway network beyond. 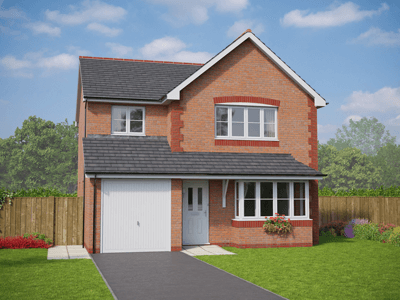 With fantastic amenities and quality schools available nearby, The Paddocks is the perfect place for commuters or those families who want to explore all that North Wales has to offer. Buckley, Wrexham and Mold all offer a wide range of restaurants and bars to choose from; we recommend Y Delyn Wine & Tapas Bar in Mold for those evenings you don’t feel like cooking. And for those who fancy late night entertainment there are many venues to choose from. The local supermarkets are also placed just a short distance away from the development making it easy to grab your everyday essentials. 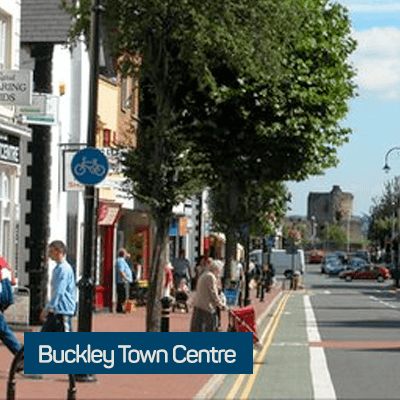 The Eagles Meadow Shopping Centre and Cheshire Oaks Designer Outlet are also nearby, both offering a great range of big brand shops and smaller independent retailers. The nearest cinemas can be found in both neighbouring Wrexham and Stanney Lane. For those who prefer the outdoors, the stunning scenery and countryside in the surrounding area make the perfect venue for long weekend walks. 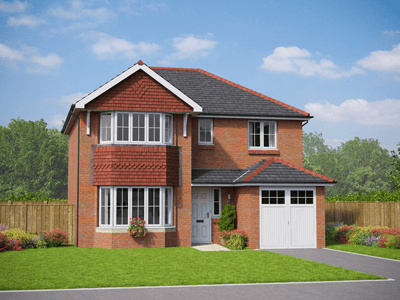 Northop Hall Cricket and Hockey Club, Northop Golf and Country Club and the Elfed Sports Complex in Buckley are all also just a few minutes away.